Welcome to The Alchemical Horse: Equine Guided Learning! Are you ready for Equine Guided Learning? Do you sometimes feel like you don’t know how to ask for what you want in life? Have you always been taught to put other people’s well-being above your own? Would you like to learn how to be appropriately assertive, so that you get more of what you want in your relationships at home and at work? Do you sense the potential for a more spiritual connection with horses? If you’re ready to learn a different way of interacting with others and to experience a different path to self-knowledge, join me and my equine collaborators in an exciting and challenging experience of personal growth. Learn in partnership with our herd members in a beautiful outdoor setting. Emotional Clarity: What are your emotions really telling you? Horses can help you begin to experience your emotions and learn from them, rather than being overwhelmed or confused. Leadership Skills and Self Esteem: My programs provide training in clear, positive, self-confident communication. 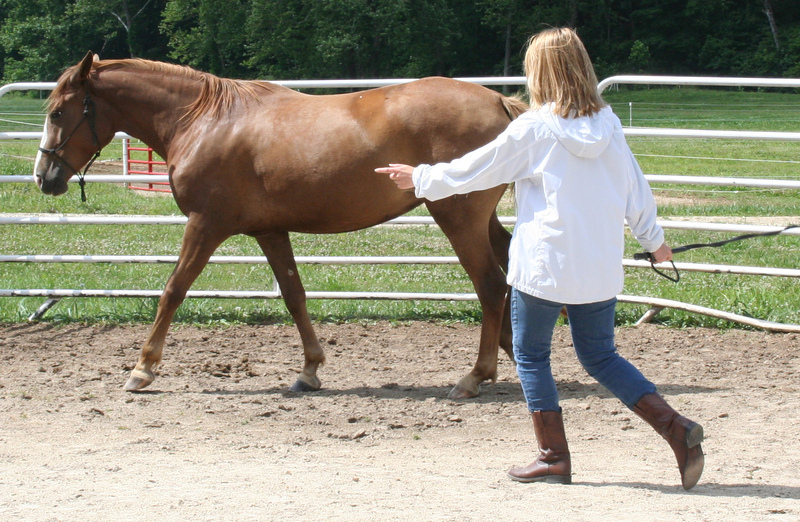 Horses—masters of clear communication and non-verbal signals—help teach you how to do this. When you can feel safe and confident interacting with a thousand-pound horse, the troublesome person across the conference table, or the dinner table, is no longer a problem! A Deeper Connection with Horses : Many people are searching for a different, deeper, and more spiritual way of working with horses. My clients are those who want to learn to hear what the horse has to teach us at all levels. You will have the opportunity to interact with horses in a safe and respectful way, and to experience the horse as teacher, not beast of burden. The experience can be life-changing! 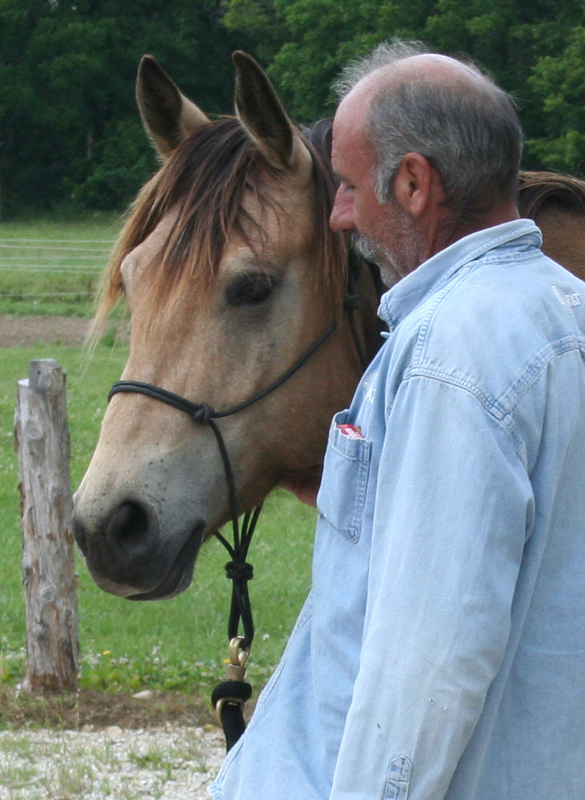 New Program, Fall 2015: Introduction to “Horse Whispering”: Learning to Communicate with Horses in Their Own Language. 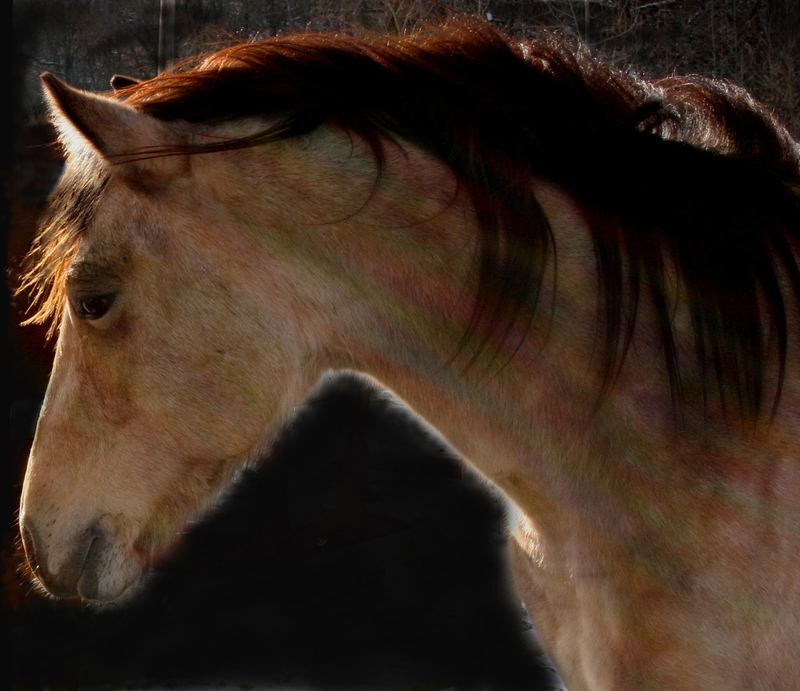 This program features observation and deep listening with horses in a herd setting. Watching how horses interact with each other provides the basis for learning to communicate with horses in a way that makes sense to them. Participants also spend time interacting with one or more horses in the round pen and/or arena and practicing what they have observed. All sessions will closely monitored by the instructor to ensure safety. Note: This course, like my other offerings, begins with an hour of instruction on safety with and around horses. Horses are acutely sensitive to nonverbal cues. They can help you understand and express your true feelings. Horses are completely honest. They respond to what they experience. Feedback is immediate and accurate. 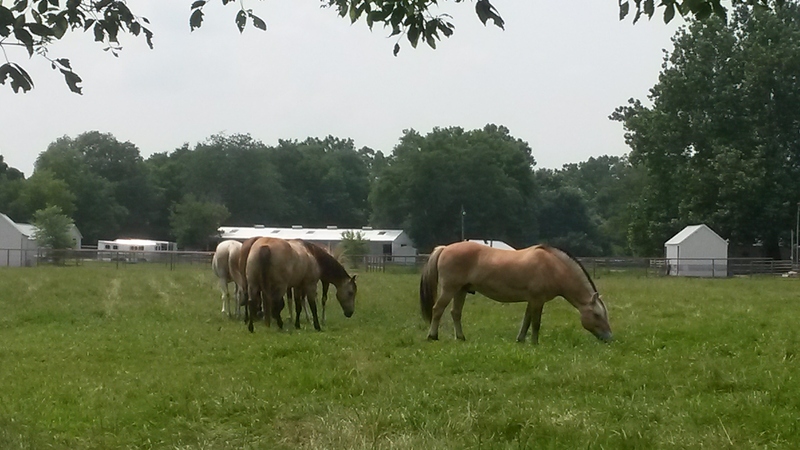 Horses help build confidence, as you learn to communicate and work successfully with these thousand-pound animals. For a great visual explanation of the kinds of information the horses can give just with their body language, take a look at this blog entry. Check out the two linked videos, and see the difference. Same horse, same person, different days…very different response. This is just one small example of our work.